clothes | The Stardoll Bang! 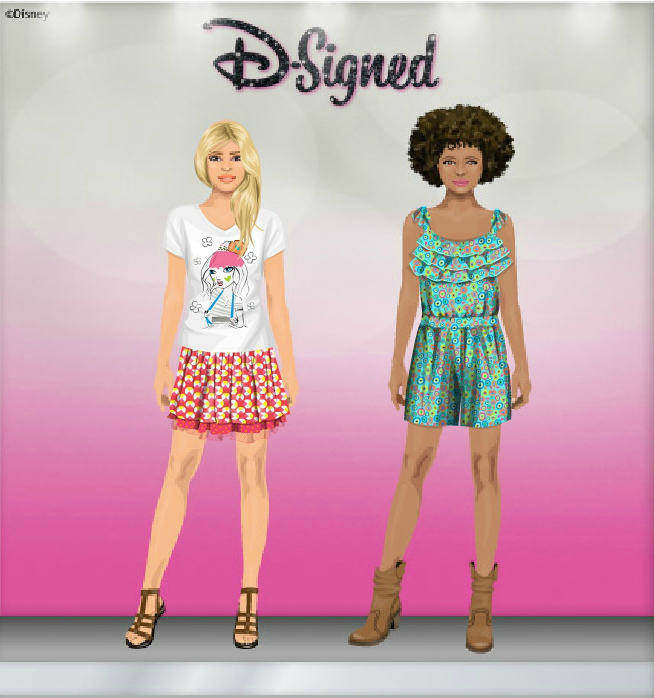 I haven’t really been a big fan of the Disney Apparel on and off stardoll. The one thing I do like i s the boots on the mannequins but you can’t buy them! It’s kinda like wigs in a real store! Will you buy anything? What do you like! Comment I wan’t to know what you think! There is new Film Theory out in the starplaza decor today! I really love the additions! 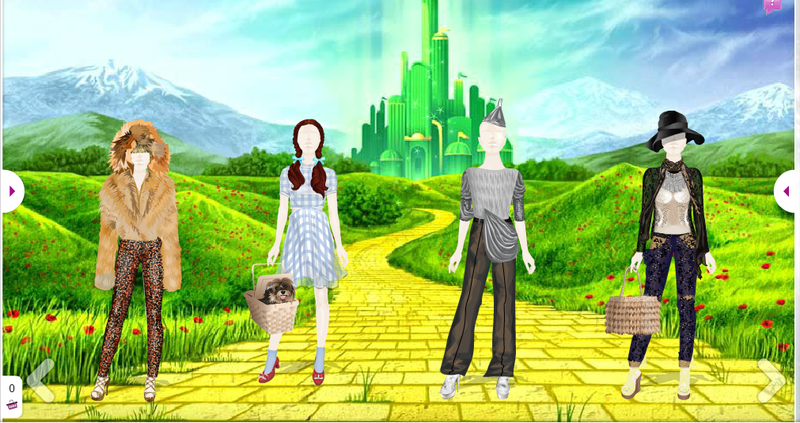 The clothes are amazing- relating to the wizzard of oz, but with a fashionable twist, and the decor is fabulous, just like the movies! The Fashion BANG! Semi Final! We are here, at the semi-finals of the Fashion BANG! Already! So, get making those posters now! The competiors in round 6 are. Get designing! Make a *CREATIVE thing in design studio! It can be anything, clothes or furniture NOT JEWALLRY! Get as creative as possible! When designed, take a screen print of the item NO NEED TO BUY! And post it here to me. Pretty n Love on sale! 25% off? It said in my messages 50% off but not on the picture! Since this is my 2nd post I wanted to start off my time with TSB and do a contest, so do a makeup look on yourself in the beauty parlor, and save it then comment and put the link to your suite or tell me your username, and whoever has the most unique look gets anything in my suite (or in my beauty parlor) that is worth under 20sd. The deadline is january 3rd. 4.Answer the questions and enter the contest. This contest is all about MAKEUP! Each week i will give you a name of a celebrity and you have to either have to do a makeup look, or create an outfit that they would wear. The whole point of this contest is similarities, so you will need to have your reference picture beside the picture that you submit.